Thanksgiving holiday is a time to spend with those you care about the most. 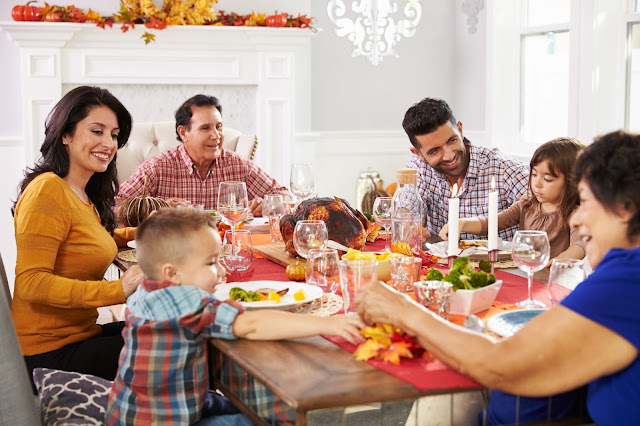 It's a chance to reflect on all of the things in your life you are grateful for - a chance to reconnect with friends and family after another busy year. The feast is the center point of most Thanksgiving celebrations, but what else can you do to keep everyone occupied this holiday weekend? Fran Campbell Team is here to offer a few suggestions. The Lake of the Ozarks is home to some truly incredibly hiking trails. If you're looking for a way to spend some quality time with your family this weekend (or work off that last slice of pie), bundle up and go exploring at Ha Ha Tonka State Park (ranked the fourth best state park in the country!) or Lake of the Ozarks State Park. In addition to offering a much-needed breath of fresh air, this group hike will allow for special family bonding time. Who Lives At The Lake? The Lake may have earned its fame as a top vacation destination, but our area is recognized as much more than that today. 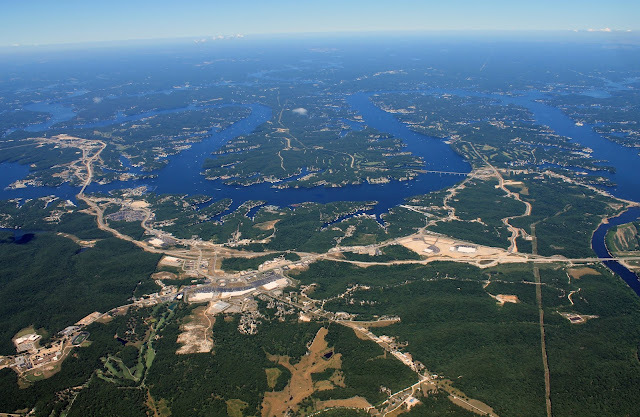 In addition to the thousands of tourists that come every year, the Lake Area is home to thousands of year-round residents and hundreds of thriving businesses. 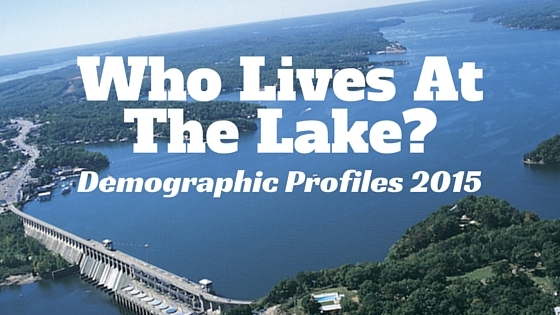 In this blog, Fran Campbell Team is here to help shed some light on the demographic profiles of those people lucky enough to call the Lake of the Ozarks their home. FABULOUS Porto Cima Home For Sale! If you're searching for your dream home at the Lake of the Ozarks, you deserve the best of the best. The Lake Area features some of the most gorgeous homes in the Midwest, and many homebuyers are amazed by the staggeringly beautiful homes for sale. 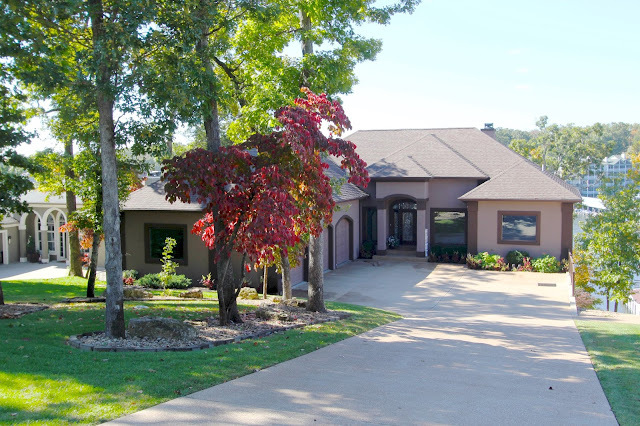 If you are in the market for a luxury waterfront home at the Lake of the Ozarks, Fran Campbell Team is here to introduce you to this gorgeous property in Porto Cima. Trust us - this property will take your breath away! Porto Cima is famous for having some of the most opulent homes on the market, and this incredible property is no exception. With soaring ceilings and and expansive outdoor living space, this home for sale at the Lake of the Ozarks is perfect for anyone ready to embrace a luxury lake lifestyles to its fullest capacity.